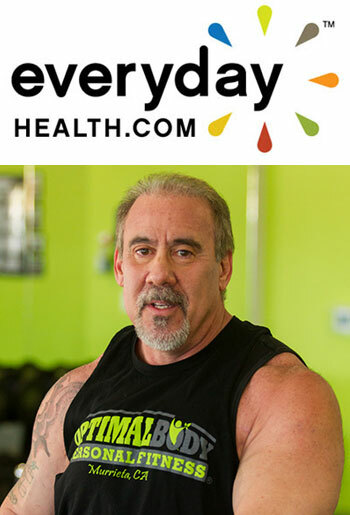 Jim McNamara is one of the founders and CEO of Wrestling MS, an organization he started with World Class athletes, NCAA All American wrestlers, and Olympic Training Center coaches to provide free bikes, training and support to MS patients. He is also the Founder and Chairman of the Whitfield Leadership Center which trains high school students, college students, and military veterans to be tomorrow’s leaders. A pioneer in digital and mobile marketing he has served as a CEO, CMO, Chairman, and Global VP of Sales driving innovation to market in North American, Europe, and Asia for start-ups, emerging firms, and established billion dollar Fortune 50 firms including Verizon, Sprint and Telefonica. Mr. McNamara is CEO of Wasabi, a diversified firm with interests in real estate and technology. 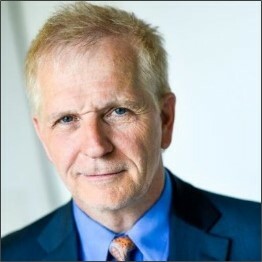 He also serves on Advisory boards in telecom, entertainment, and professional networks.